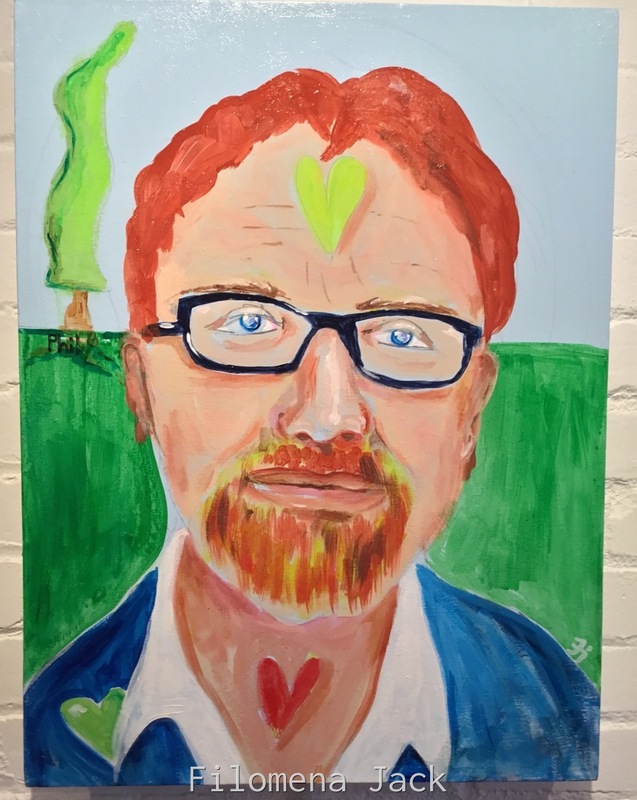 George Saunders (born 1958) is an American writer of short stories, essays, novellas, and novels. His writing has appeared in many newspapers and magazines. He is a professor at Syracuse University and has won awards such as the 2017 Man Booker Prize. I love George and his writings. I feel as though there was my life before reading George Saunders’ stories and my life after. Begin with “The Brief and Terrifying Life of Phil” or “Lincoln in the Bardo”. Just go with it...some of the writing may seem surreal...but it all connects to the human condition and leaves you with a lot to ponder.